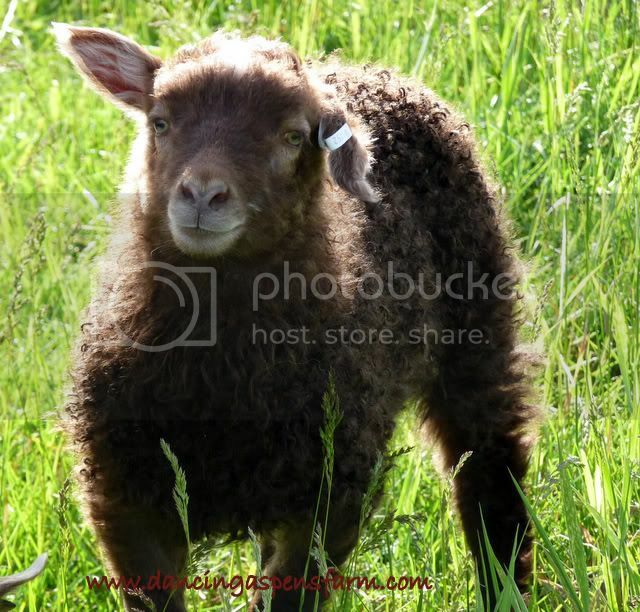 Clyde a horned black mouflon ram. 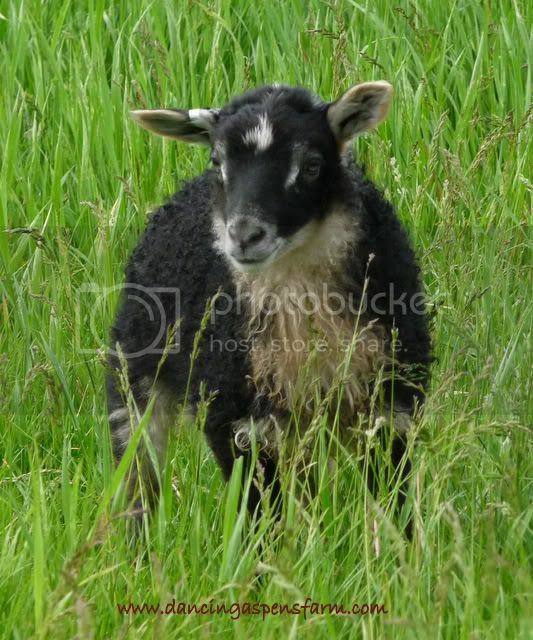 A black grey mouflon ewe lamb. Birth weight: 6 lbs. 12 oz. 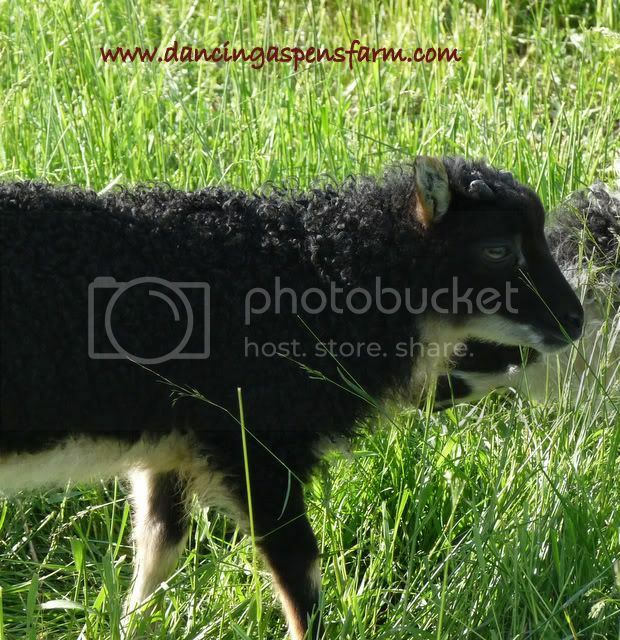 Mom is Adrad a horned black badgerface mouflon. 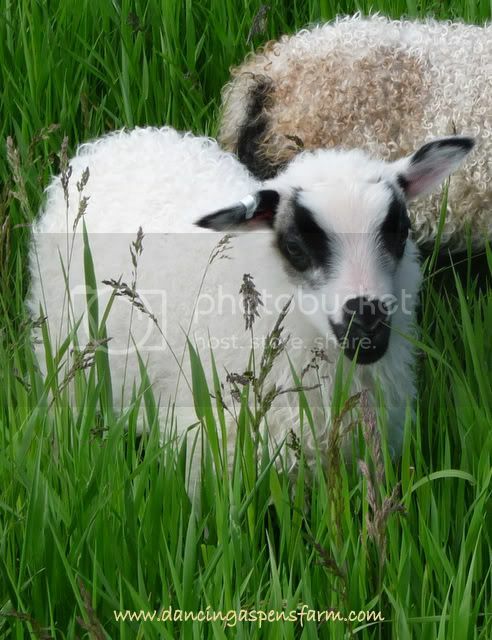 Sired by Pepper a polled black grey spotted ram. Birth Weight 9 lbs. 8 oz. 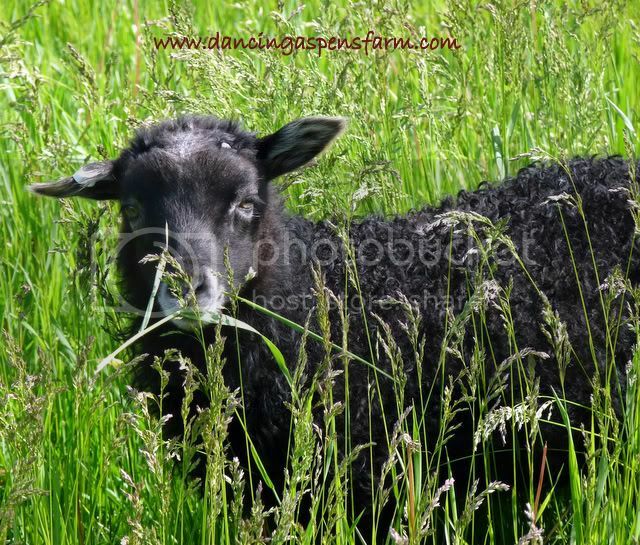 Camellia is also a black grey ewe. Birth Weight 8 lbs. 10 oz. 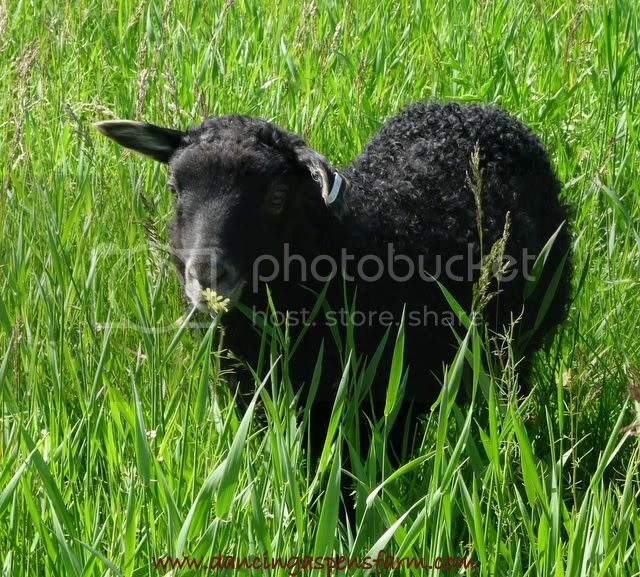 Cloey is a black grey ewe. Birth Weight: 6 lbs. 6 oz. 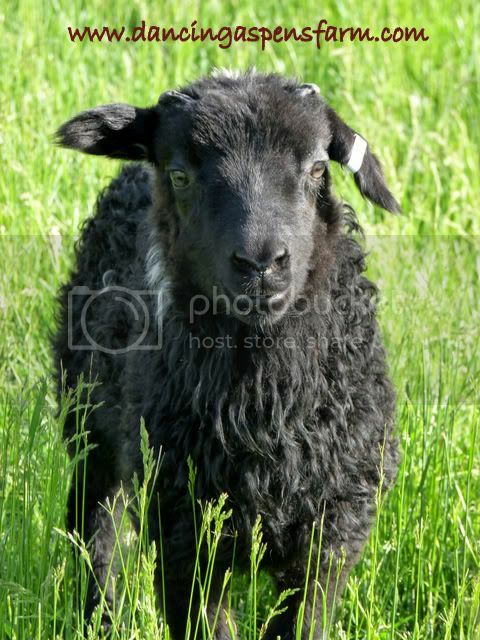 Clay is a black grey ram with horn buds. Birth Weight 6 lbs. 15 oz. 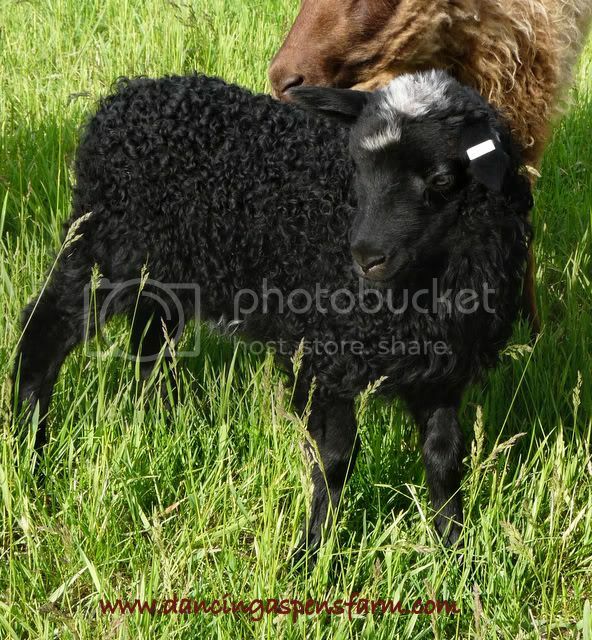 Cassidy is a black spotted ewe. Birth weight: 7 lbs. 9 oz. Cowboy is a solid black ram. Coffee is a solid black ewe. Comet is a solid black ram with flashing. Birth Weight: 8 lbs 5 oz. Calvin is a black spotted badgerface ram. Clementine is a black badgerface ewe. 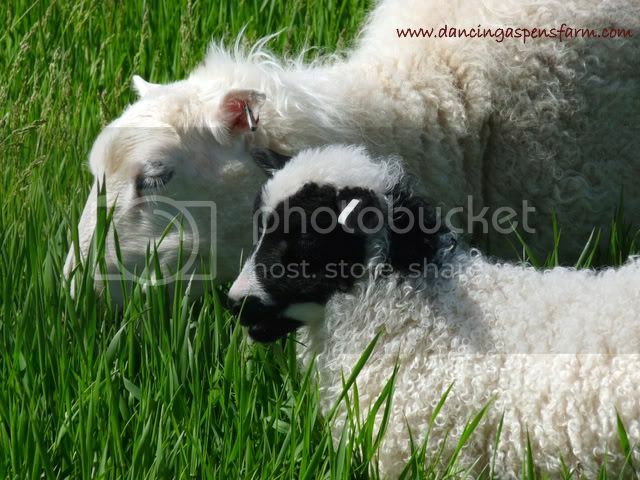 Cloud is a white ewe. Chase is a black spotted ram. Birth Weight:7 lbs. 12 oz.